All children deserve a childhood. That's why UNICEF is there, in 190 countries and territories. Our work for every child is 100% donor supported. Receipts are automatically issued for donations of $25 and more. 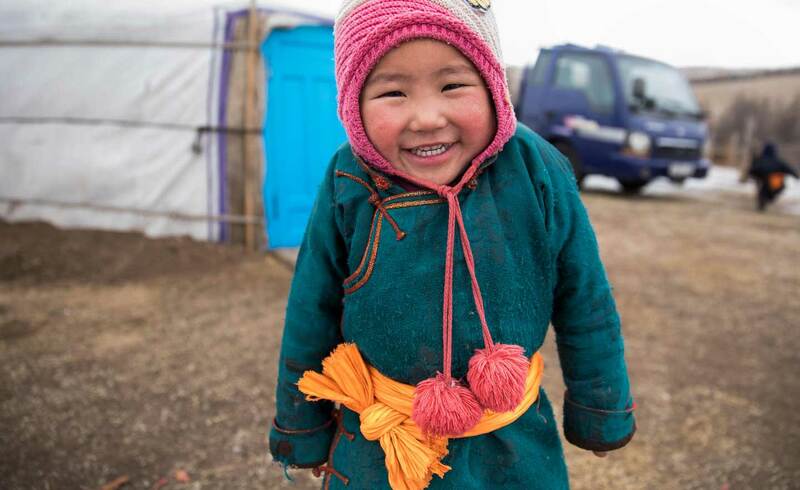 Your donation today will help vulnerable children stay warm this winter, giving them protection and better health.